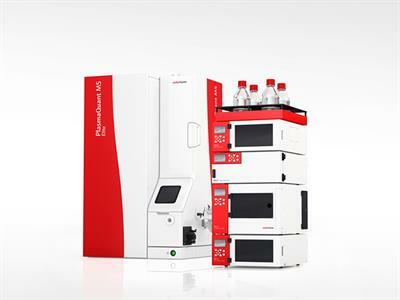 PQ LC is a series of modular chromatography systems for LC-ICP-MS in combination with the PlasmaQuant® MS (Elite). 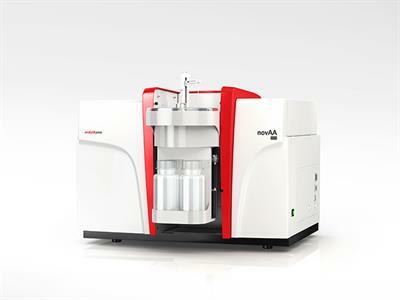 The combination of PQ LC and PlasmaQuant® MS offers a versatile, robust, and highly sensitive solution for the determination of element species in various kinds of samples. 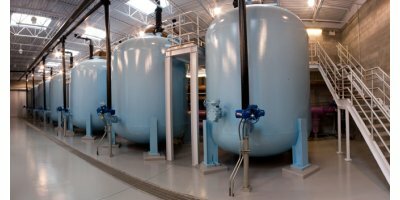 Filtration of Larger Flows with Horizontal Pressure Filters. 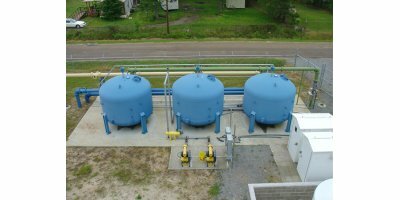 MULTICELL® Horizontal Pressure Filters consist of a pressure vessel with an overdrain system for distribution of influent water and collection of backwash waste. 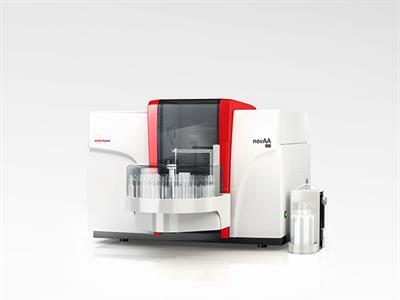 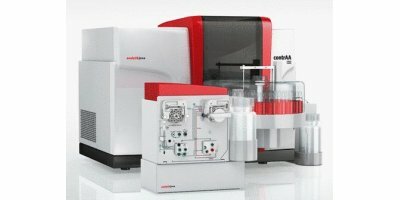 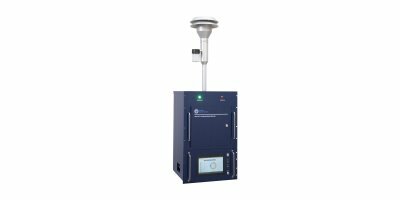 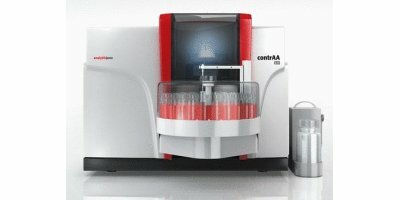 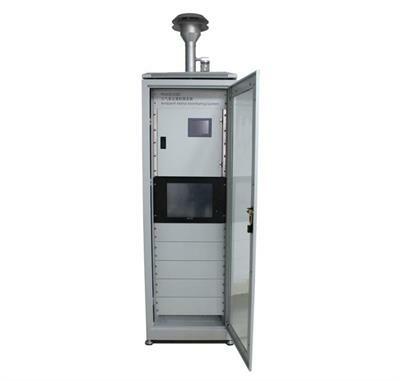 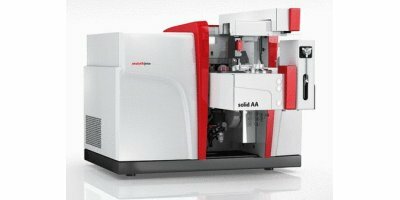 The contrAA 800 G combines the high precision of the transverse heated graphite furnace with all advantages of the High-Resolution Continuum Source Atomic Absorption Spectrometry (HR-CS AAS). 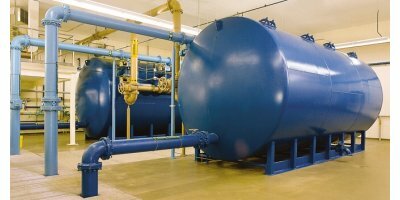 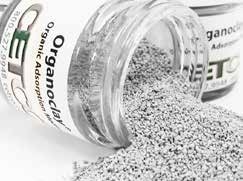 Tricon™ Adsorption Clarification and Filtration system for Large Flows. 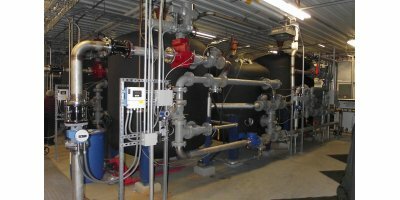 Water filtration and clarification using the Tricon system provides a high quality and high flow water treatment system. 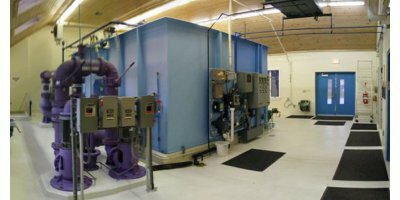 Tri-Mite® Factory Assembled Packaged Water Treatment Plant. 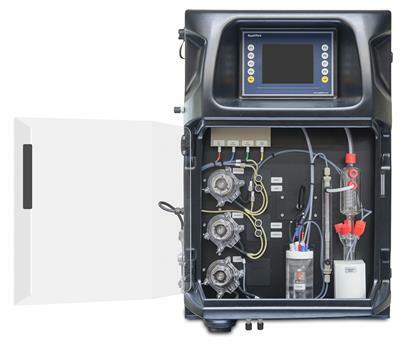 Microfloc® Tri-Mite technology offers significant advances in water and wastewater treatment at a lower capital outlay, in a smaller space and at a higher flow rate per unit area. 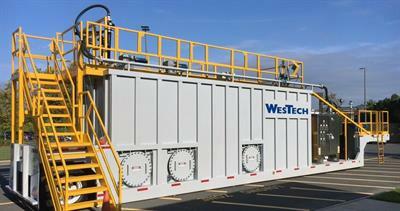 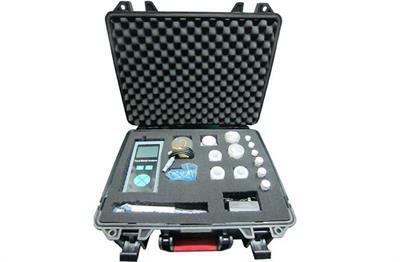 Meet your temporary, emergency, and testing needs with WesTech’s fleet of rental equipment. 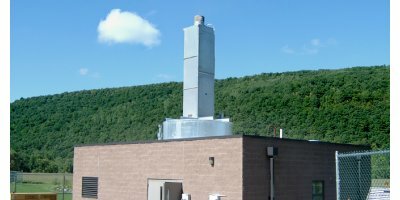 Our mobile, containerized, and skid-mounted units can be on site within days. 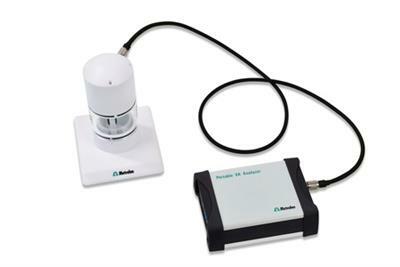 They are easy to install and offer a quick set-up.